David Lehmann is a founding member of Geller & Lehmann, LLC, a partner in the CPA firm of Cooper & Lehmann, LLP, and a licensed CPA. David has served as an accountant, financial manager and advisor, and business advisor since 1989. 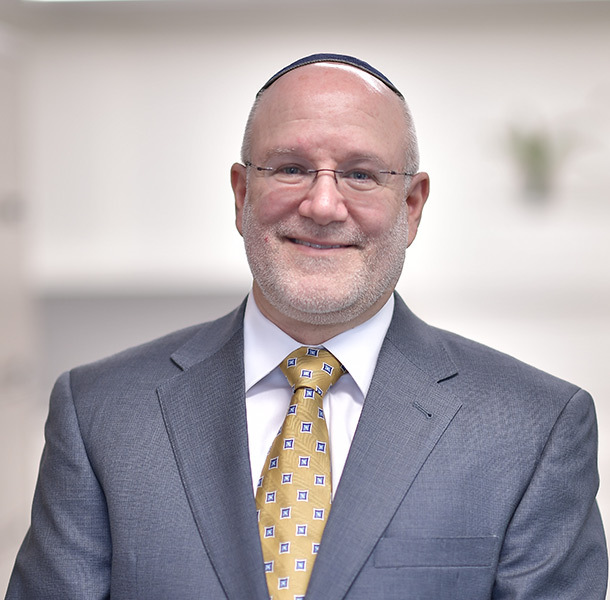 David graduated from Yeshiva University in 1988 with a BA; received his Certificate in Accounting from the University of Baltimore in 1992; and got his CPA license from the State of Maryland in 1993. After beginning his career in finance at a hi-tech startup in Silicon Valley, David relocated to the mid-Atlantic region to focus on accounting, tax, and business advisement. David’s passion for tax and financial planning grew during his time at Ernst & Young and other local accounting firms. Since 1996, David has provided extensive tax and financial guidance to multi-generational family clients, as well as overseeing the real estate management of many clients’ holdings. David is involved in all aspects of financial planning for Geller & Lehmann LLC’s clients, working hand in hand with Sandi Geller on each issue. David is involved in community organization boards and lives in Baltimore, MD with his wife, Pam, and four children.